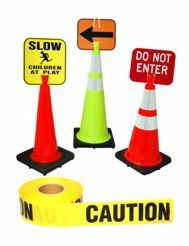 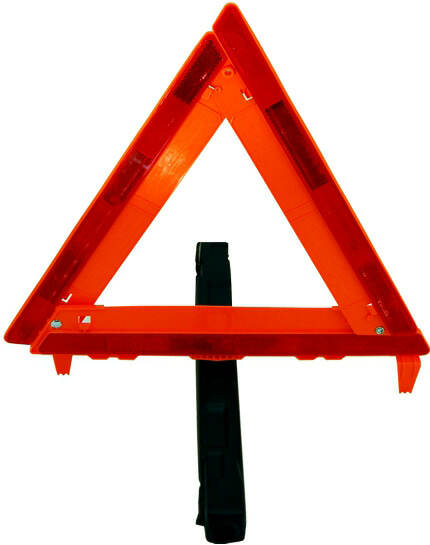 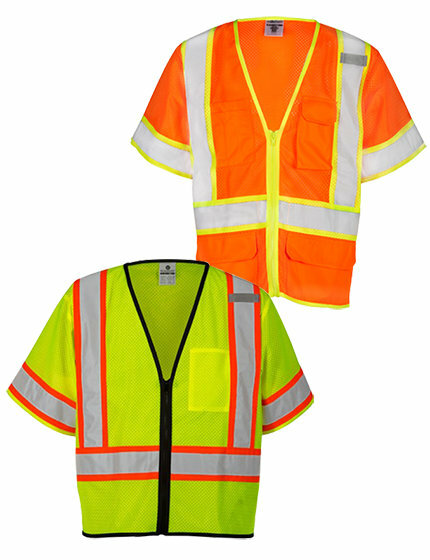 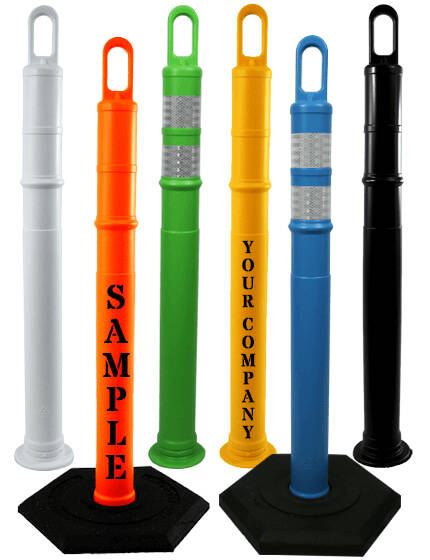 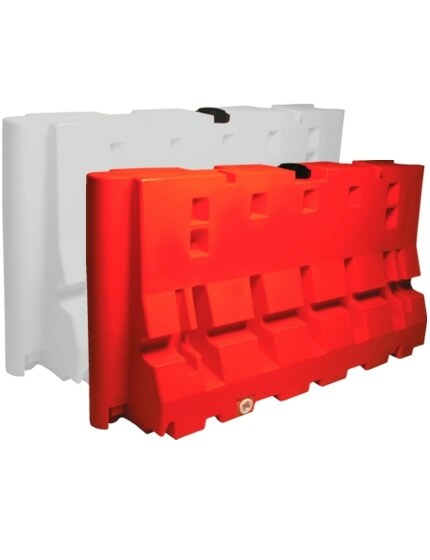 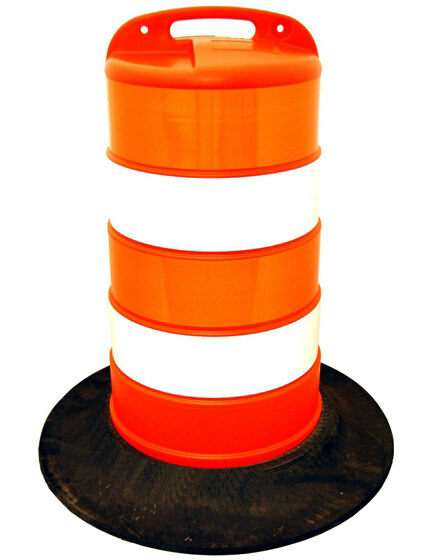 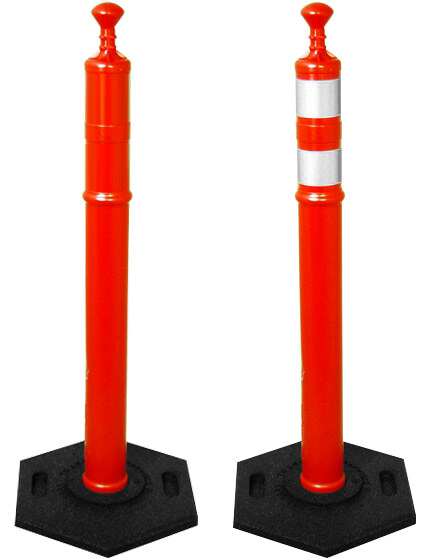 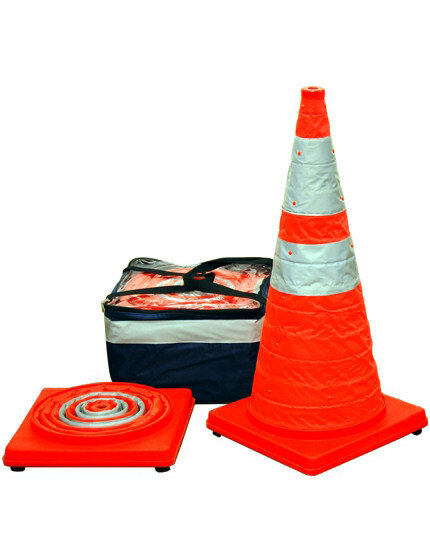 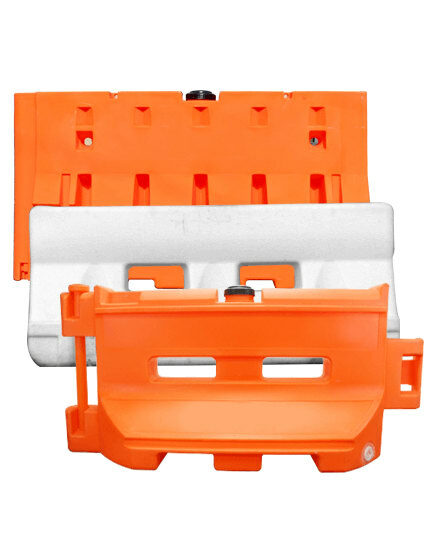 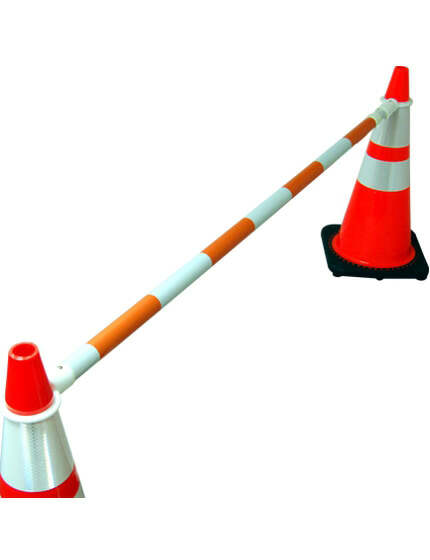 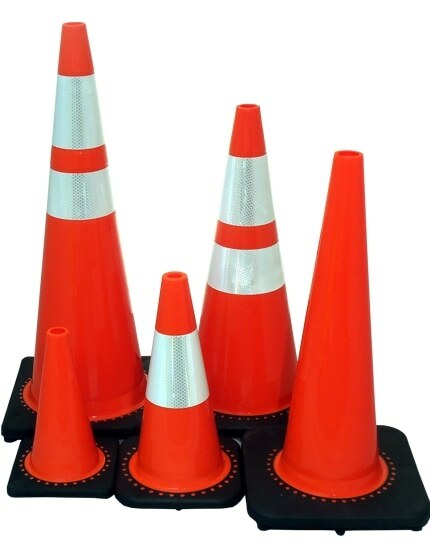 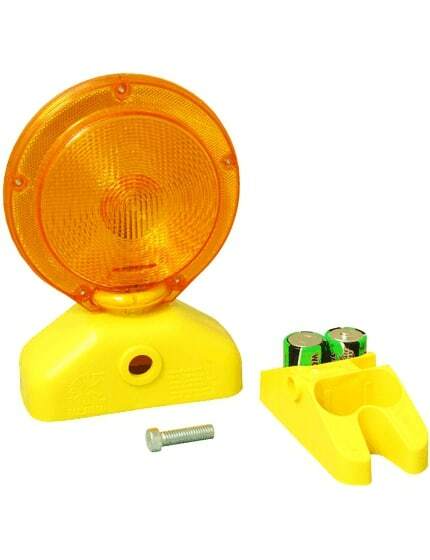 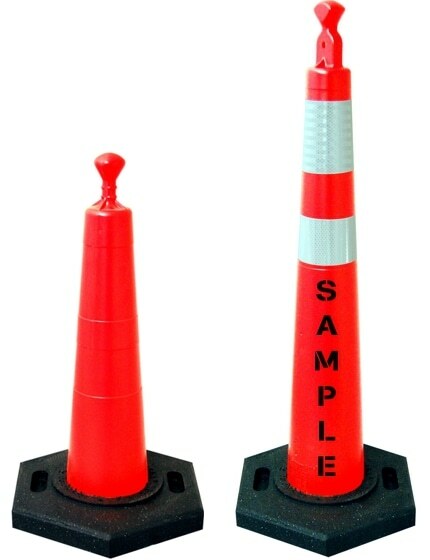 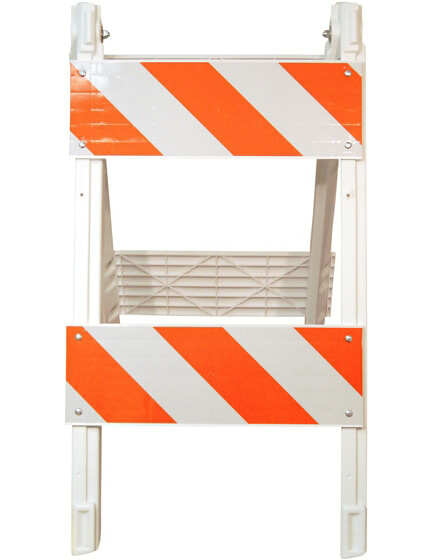 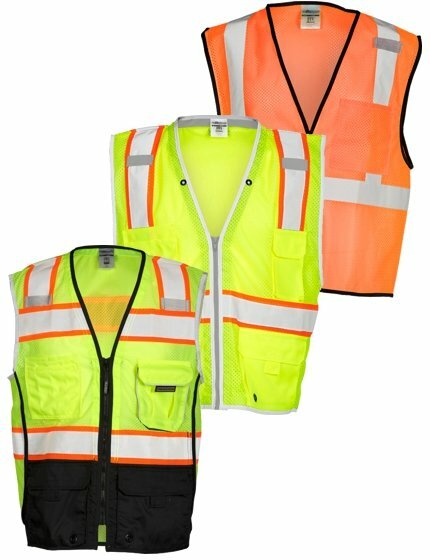 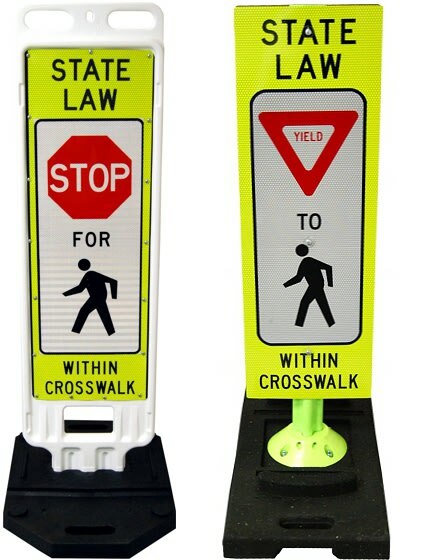 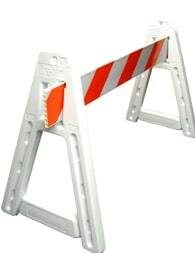 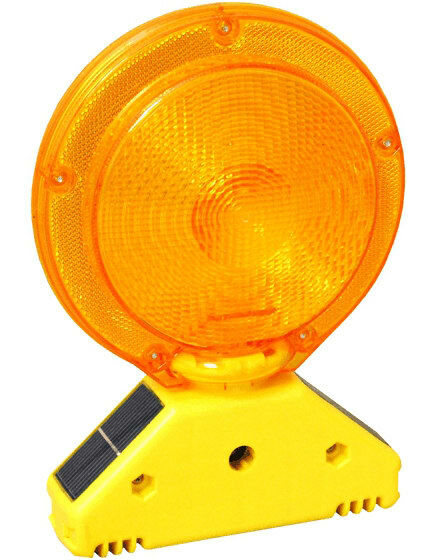 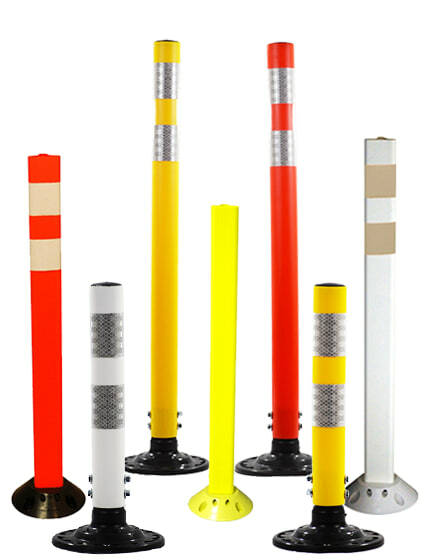 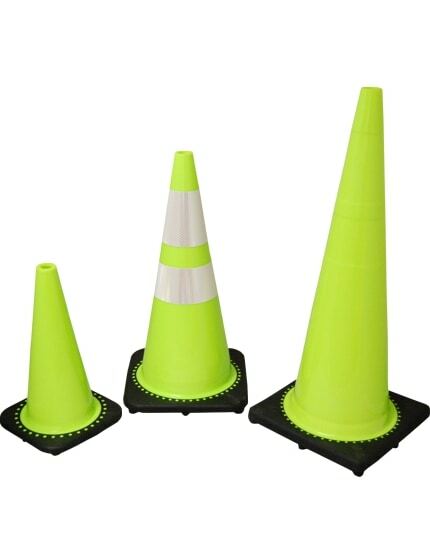 Lightweight Cone Bars are easy to add to traffic cones or delineators tubes and provide a high visibility barrier for pedestrians. 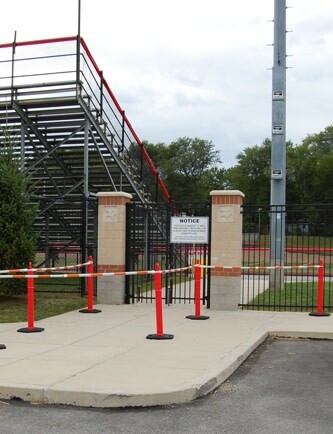 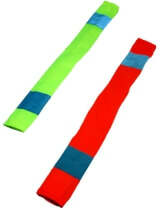 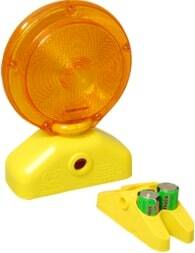 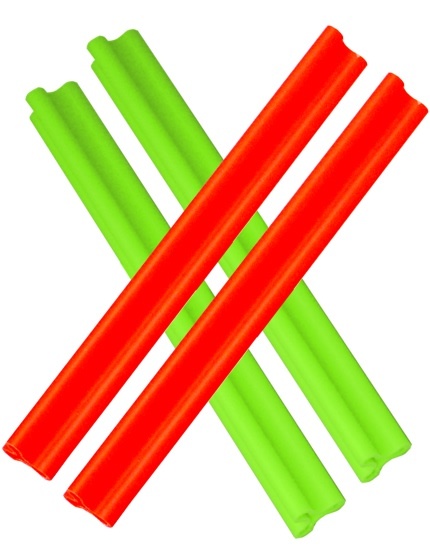 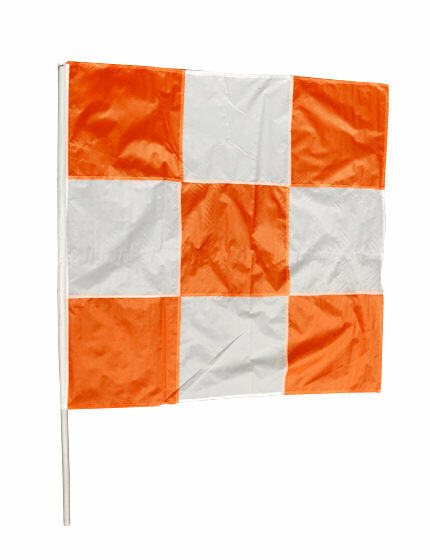 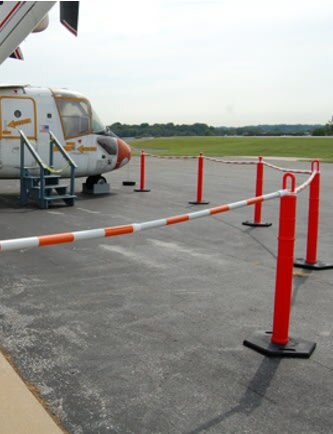 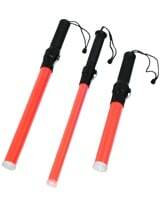 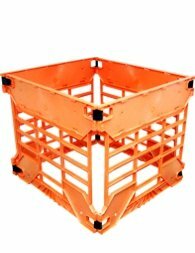 The product is approved by FAA for use as barricades on runways. 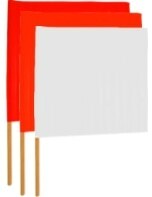 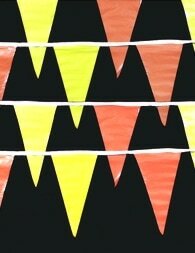 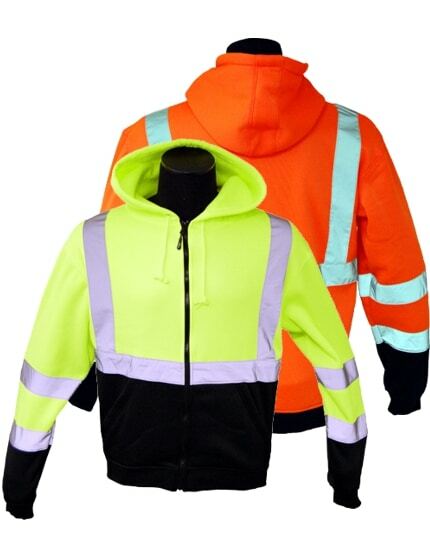 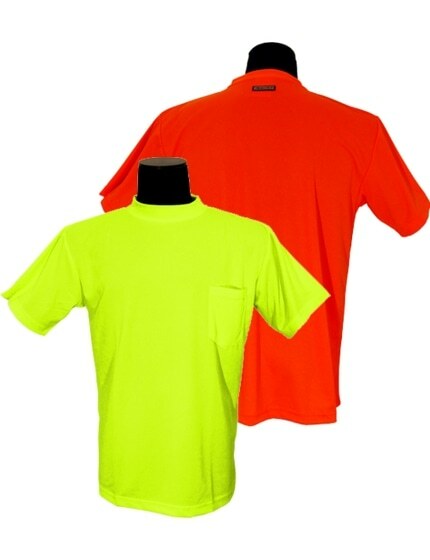 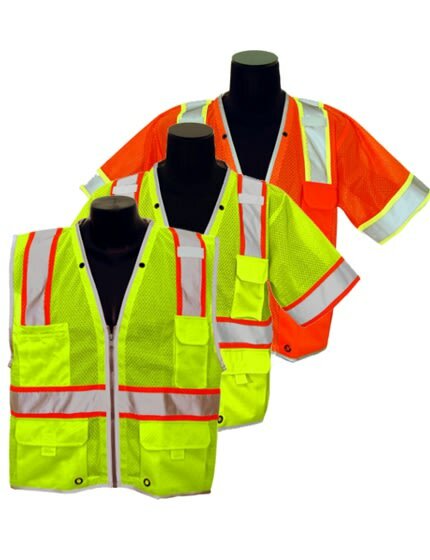 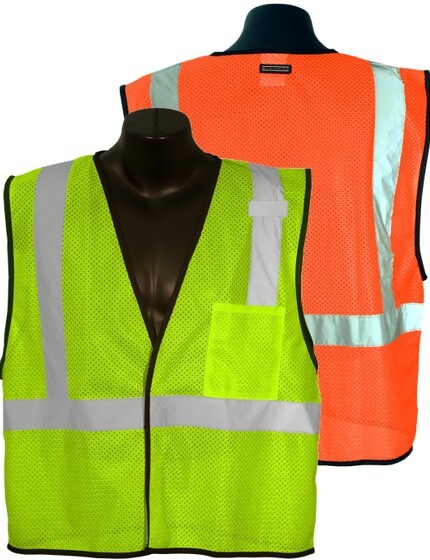 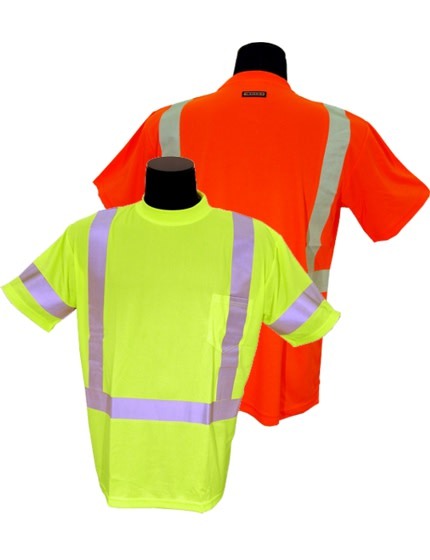 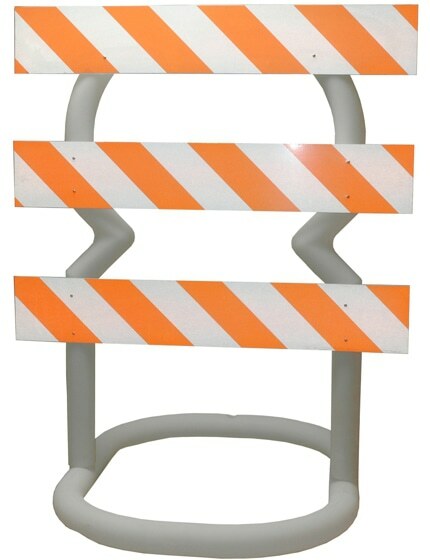 It's also useful to block job site hazards and assist with line formation. 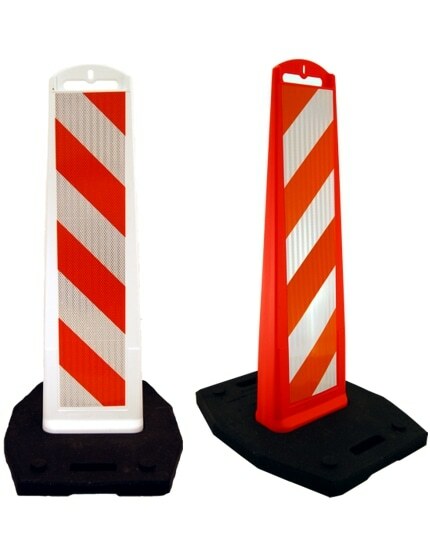 The reflective, international orange and white stripes get people's attention. 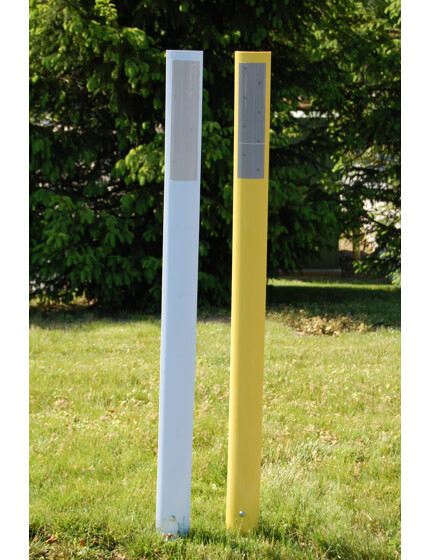 Adjusts from 6' to 10'. 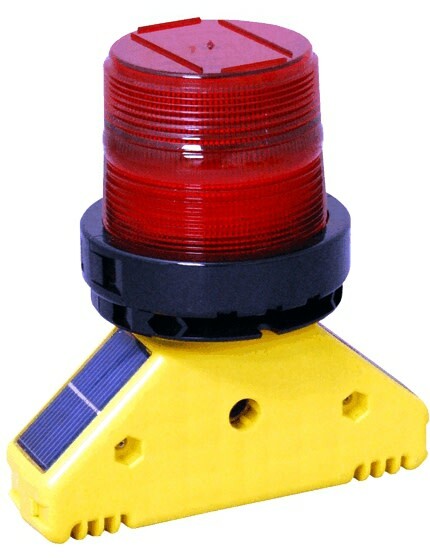 Ships quickly. 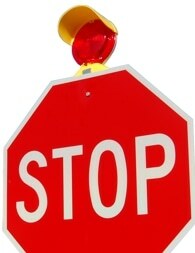 Thanks Mike for being so prompt!